Rozana welcomes support from within and outside Palestine. For information about our projects. 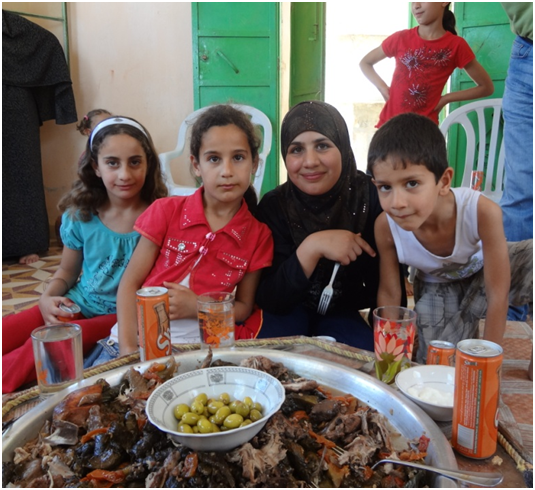 please contact Raed Saadeh, Chair, The Rozana Association ,Old City, Birzeit, Palestine, or by e-mail at info@rozana.ps. Rozana invites groups or individuals who are interested in furthering the goals of the Association by volunteering on one of our projects to contact us. We rely on volunteer help for our two annual festivals – the Heritage Festival in early summer and the Maftoul (couscous) Festival in the fall – and for other tasks throughout the year. Please contact Mr. Saadeh at the above address or e-mail us at info@rozana.ps. 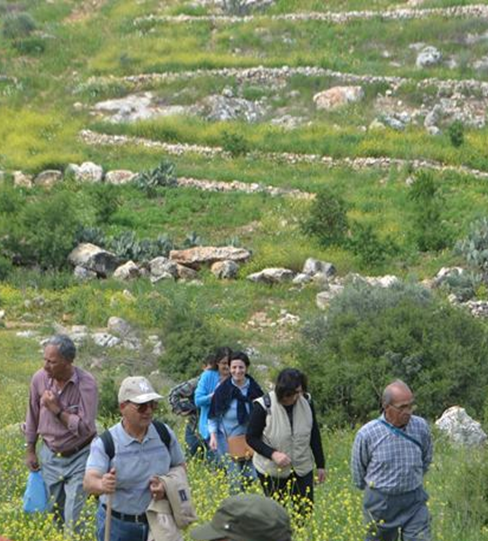 We appreciate all contributions to our work in promoting sustainable rural tourism in Palestine’s villages. Please contact us if you have any questions. The Rozana Association is pleased to have received grants and contributions from a number of international and Palestinian organizations, private companies and individuals.